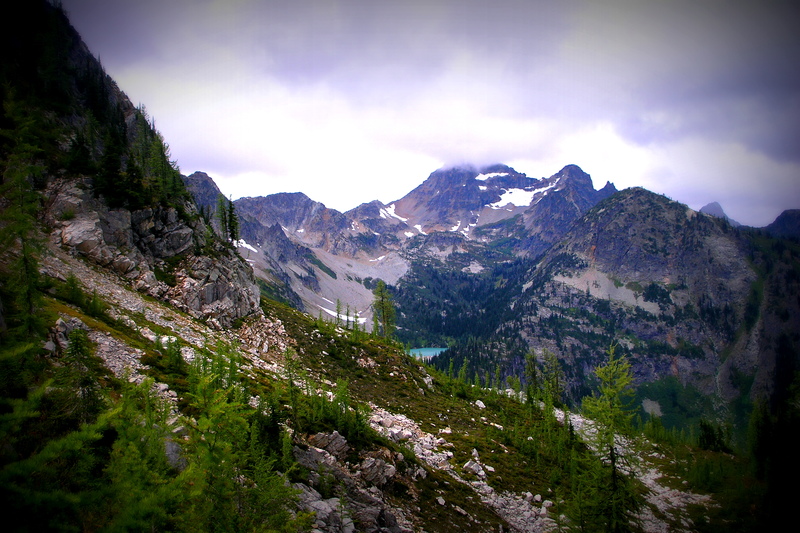 Just like hiking the rugged terrain of the Cascade mountains of Washington state and the mountainous rainforest of Sumatra, I experience the joy of summiting peaks and the pain of dark valleys in my current life. This description is not anything extraordinary, as I know these kind of ups and downs in life are a common experience across oceans. It’s been an amazing, lonely, beautiful and difficult journey (and so much more that I am unable to sufficiently articulate). One thing is for sure: looking upon the smiling faces of my students awakens my soul. They are the reason I am here. 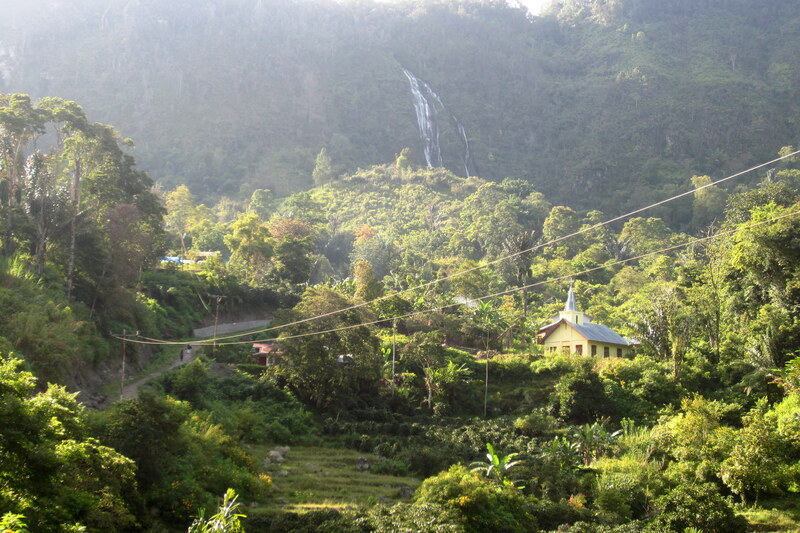 Scene near the village of Siboruon, North Sumatra, Indonesia. On March 30th, 2012 I quietly departed American soil, bound for a life unknown. I put to death a way of life that I knew and the habits of my culture and adapted to my new surroundings. A new life sprang up as quickly as plants grow in the rainforest of northern Sumatra. Many things about this past year have surprised me—blessings and challenges—and I feel that I have not been very good about writing more often. Some days feel normal and I don’t know what to write; some days I’m angry when my students don’t try to speak English (but not for long). Some days I’m just lazy to write. Nevertheless, I’m very grateful for this journey and glad I have a place to share some of the stories. Even though there are difficulties, there are days I’m so very proud for all their effort. Like just yesterday, when in my English Theology class, we spontaneously created an English translation to a song in Indonesian about the Prodigal Son after reading that Bible story. Always forgiveness for you. That’s a good message, indeed. Some things you cannot plan for; I love those moments of spontaneity that tap into their creativity. And that pretty much sums up my year: living and creatively responding to the unexpected.